As the central government assured about contentious merchant discount rates, Petrol pumps across the country declared that they will accept debit and credit cards for now. The centre stated that merchant discount rate won’t be applied till 13th January. 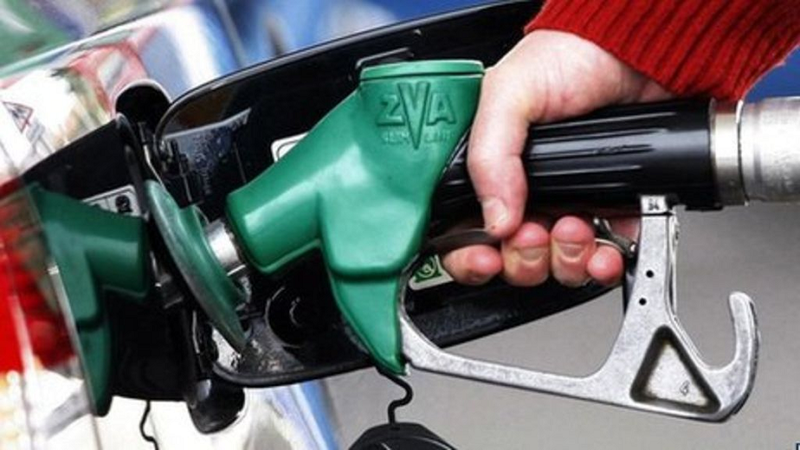 Petrol pumps across the nation have been declared to defer their protest against the banks decision to impose an extra charge on credit and debit card transactions. The late evening turnaround came after the government stepped in.